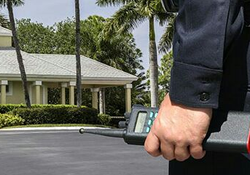 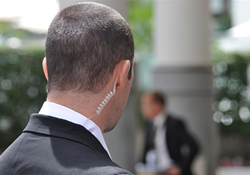 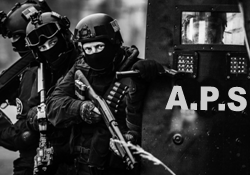 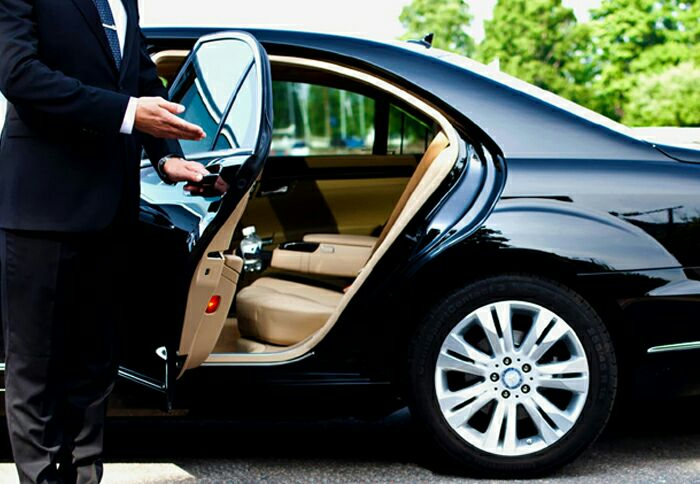 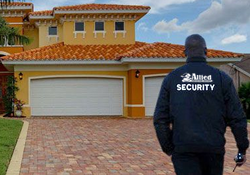 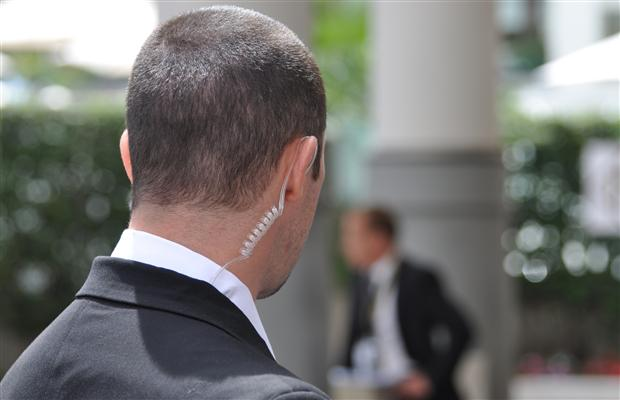 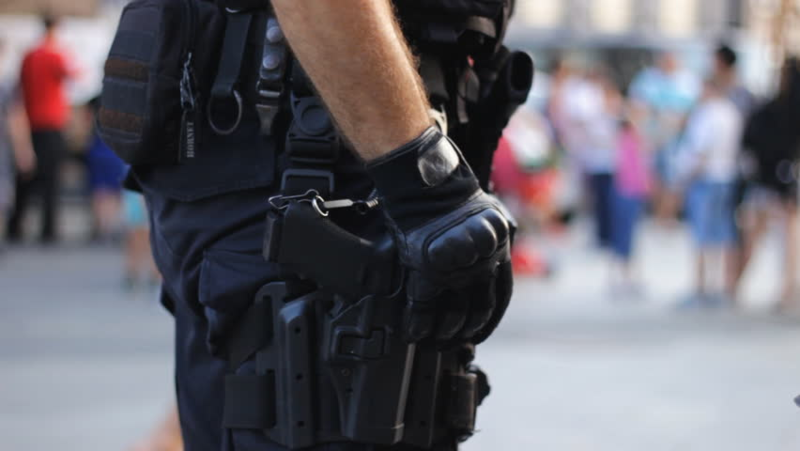 Allied Protection Services are offering clients and prospective clients Security Guarding and Executive Security Protection Services. 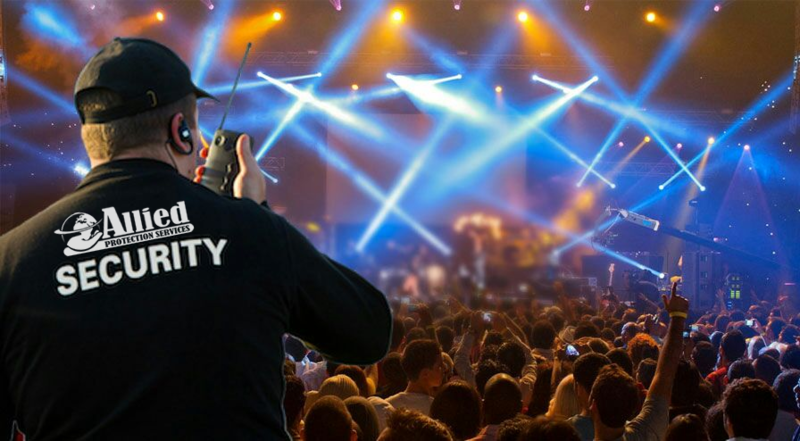 We are a level BBBEEE Level 2 company. 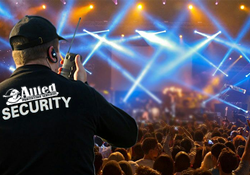 Living in South Africa, one need to acknowledge that the econo my has been consumed with a high crime rate therefore, individuals , com panies and other departments need to equipment themselves with the necessary protection services.